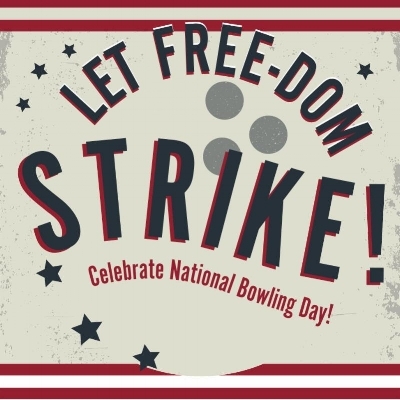 August 11th kicks off one of our favorite days of the year, National Bowling Day! This year we are offering a range of specials and giveaways because we want to celebrate with YOU! Free hot dogs for kids! 1/2 priced Supernova bowling from 7pm - midnight! Free bowling for a year giveaway! Make your way over to http://gobowling.com/nbd for your free bowling coupon! Make sure to select Eastway Bowl as your participating center! Enter to win free bowling for a year when you redeem your coupon on Saturday, August 11th by writing your name on the back of the coupon and sharing your visit with us on Facebook!